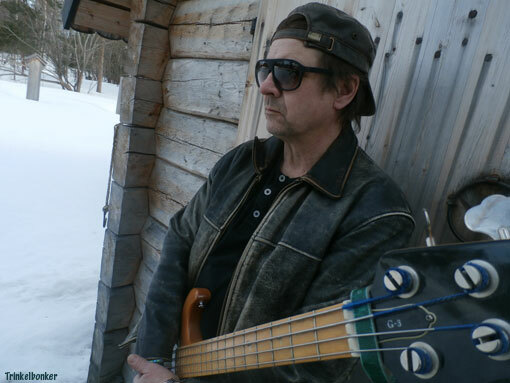 My old buddy Staffan Eriksson has recorded an album that is to be released on CD/LP later this year. We will come to the details later on but I have heard it and it is absolutely brilliant. I have written a few words for the cover, always nice when you have great music to celebrate. Staffan and I has worked together many years, he was always there for me when I was working on my magazines (DEEP PURPLE FOREVER, SLICE, LUCY IN THE SKY, RETROFUTURE etc). I basically got to know him because of our shared love for Deep Purple and I have seen him take on such a variety of projects over the years. Photography, painting, writing music for a variety of productions (musicals, theater etc). But now he goes back to his roots, to the 1960s. We are talking The Beatles, The Hollies and stuff like that, although all music is original. 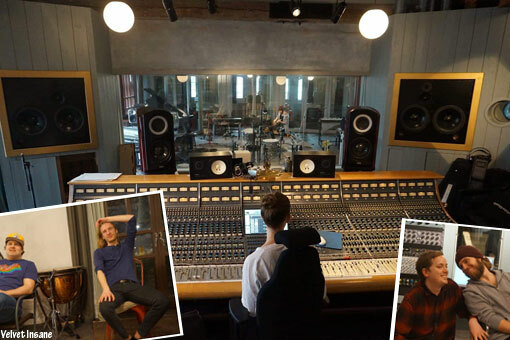 The album is mixed by drummer Björn Höglund (Hoven Droven, The Summit), whom also plays, and the vocals are handled by Michael Klemmé (The Summit, A Band Called Stanley, Marmalade Souls). 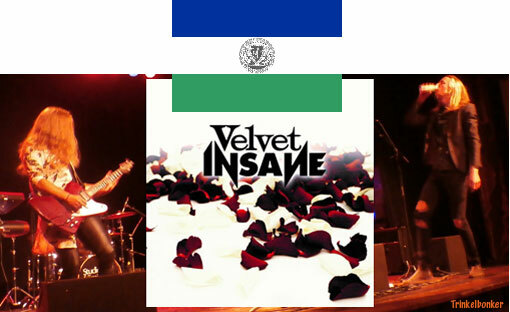 Guitarist Anders Kronlund (from Lars Vegas fame) has been involved since day one. Staffan has collected some serious talent from Jämtland County on this album. Took some snapshots today at the Jamtli Museum grounds in Östersund, at the “Old church” (built a few years ago to resemble what it looked like 500 years ago or so). I picked the location because I love that church and I have shot at least one model there before (Ellinor Nordbakk as Tornado Blaze, one of the western novels I did for RETROFUTURE). I basically just wanted some shots for the blog and I got what I needed in 10 minutes. We were pressed for time, but I like what I got so for now it is OK.